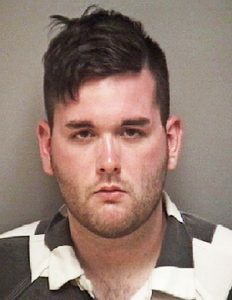 A state jury rejected arguments that James Alex Fields Jr. acted in self-defense during a "Unite the Right" rally in Charlottesville, Virginia. 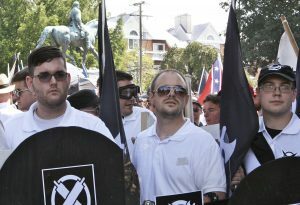 James Alex Fields Jr., left, holds a black shield in Charlottesville, Va., on Saturday, Aug. 12, 2017, where a white supremacist rally took place. 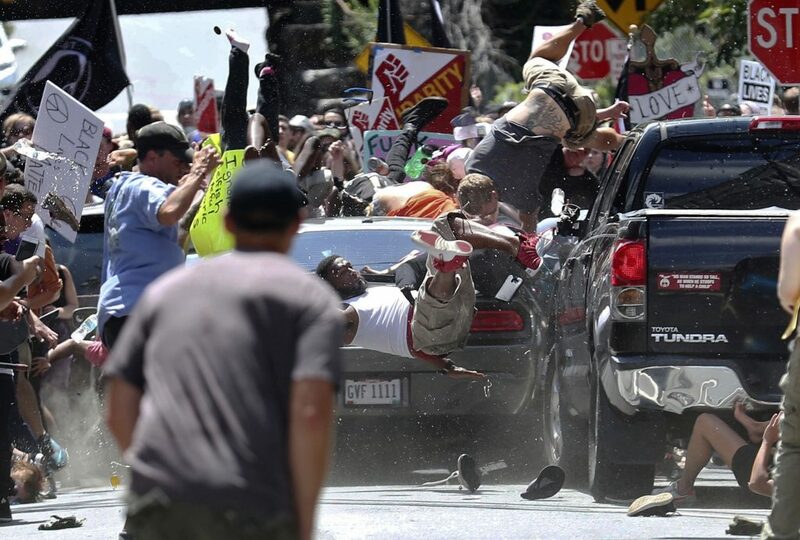 Fields Jr., of Maumee, Ohio, is charged with first-degree murder for allegedly driving his car into a crowd of people protesting against white nationalists. 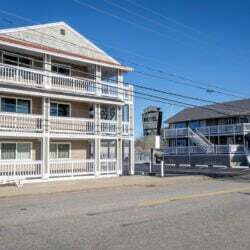 A 32-year-old woman was killed and dozens more were injured.